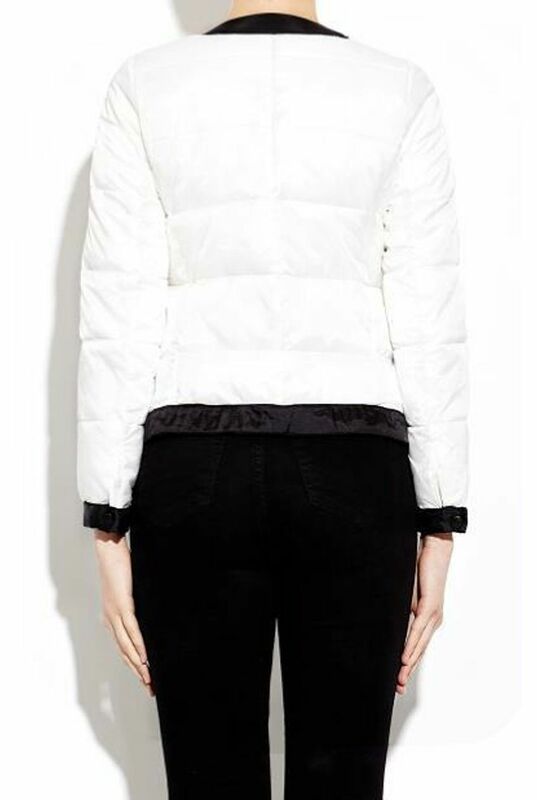 Perfect for all seasons this padded bomber jacket is bound to make you look and feel fabulous! Available in black and white. Features a colourblock design, on trend contrasting black details and practical pockets! For a fraction of the retail price, what's stopping you?